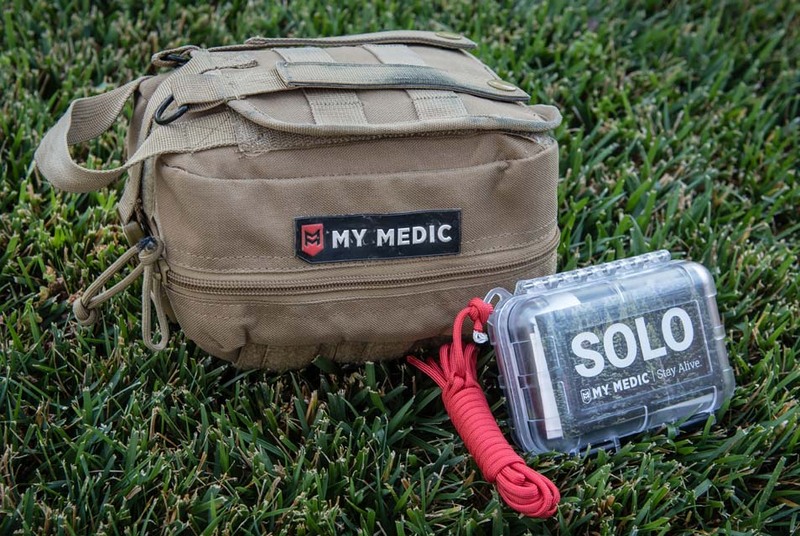 No one in their right mind wants to need a med kit, sane people want just the opposite. But the reality is, everyone MUST have a med kit. I’d been trying to find a good med kit for years, but there’s so much junk out there. Most first aid kits are just full of band aids, and that won’t cut it for me. If I spend a few days hiking in the middle of nowhere, a band aid won’t help me if I get seriously hurt. I gave up on my search for a few months following my second hip surgery, since I wasn’t going to be out in the woods anytime soon. But before I knew it, I was back in action and ready to get back outside. That’s when my search brought me to My Medic. 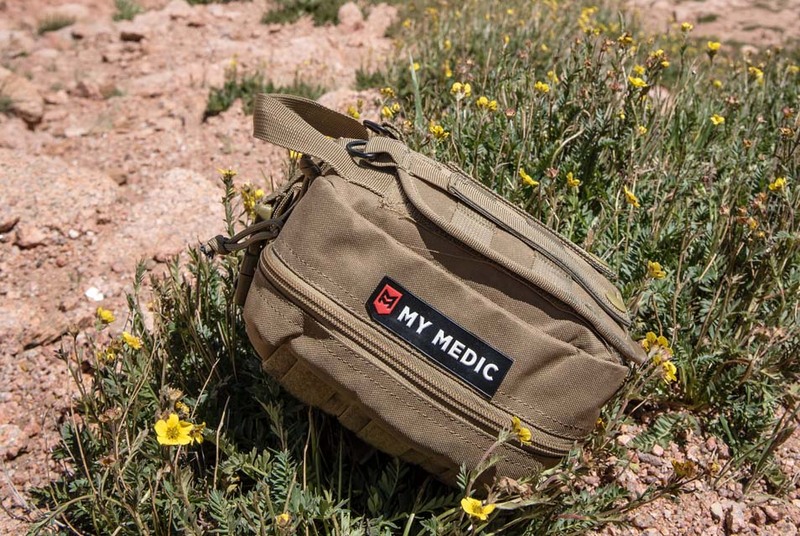 They claimed to be “Making The Best First Aid Kits On The Planet” and after looking them over, I was pretty convinced they do indeed make the best first aid kits on our strange planet called earth. I got in touch with the company to learn more, and spoke with Ryan Welch. Ryan is one of the founders of MyMedic and the story of how this company was built is pretty intense. Shortly after returning from his most recent deployment to Afghanistan as a Sapper Platoon Leader in the U.S. Army, he met his now-wife Sarah. Later, after they were engaged, she told him about her father’s death. His father-in-law had been in a terrible car accident. An unlicensed semi-truck driver turned left in front of him, and there was no way for Sarah’s father to avoid crashing into the semi-truck. There was a witness to the crash driving immediately behind him who stopped, got out of their car, and did nothing to help. The bystander didn’t have any medical tools or knowledge, and subsequently Ryan’s father-in-law passed away at the scene of the crash. This news was a terrible shock to the family. The insurance companies did their thing and a lawsuit was filed against the trucking company. Ryan, who was still on active duty, told his wife it would be years before this ever went to trial, longer for a verdict and even longer for any settlement or award to be granted. Ryan got a call a few weeks later letting him know that the verdict was in. He informed his fiancé it would be years before they ever saw the settlement money; he thought it best to just move forward, he in the military and her as a nurse. He got another call but this time it was the very next morning: the money had been deposited into their account. Not at all what they had expected. 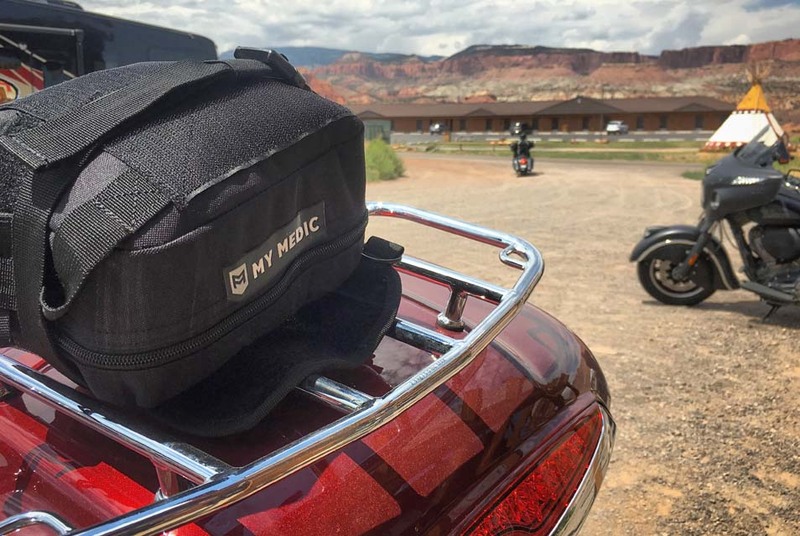 MyMedic’s motto is #stayalive, and the fact that their motto is slightly quirky and energetic in an industry built on fear should tell you something: they’re different. 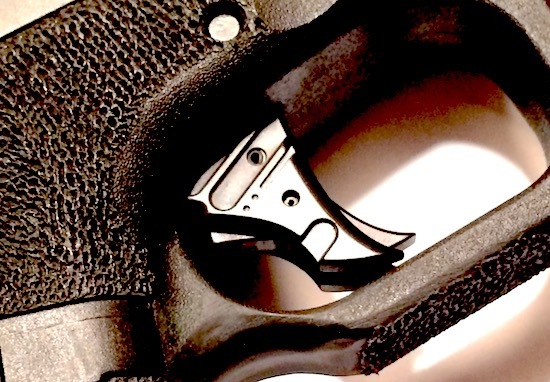 What sets this company apart is not only their story and passion, but their process. 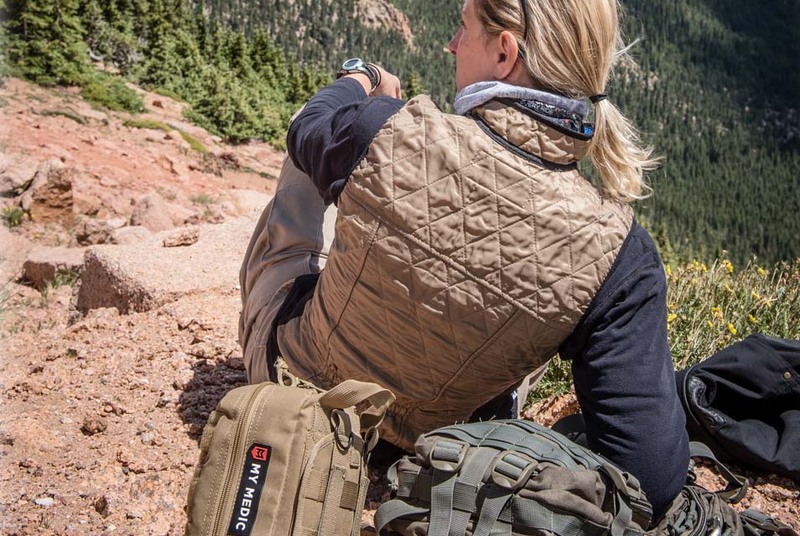 I had a chance to investigate their methods and here’s what I found: They have in-house experts with tactical, medical, sports, and adventure backgrounds who design everything from the ground up based on the injury data for that particular kit’s purpose. They also partner with outside experts in those fields. All their first aid and trauma supplies, as well as the bags and cases, are rigorously tested. 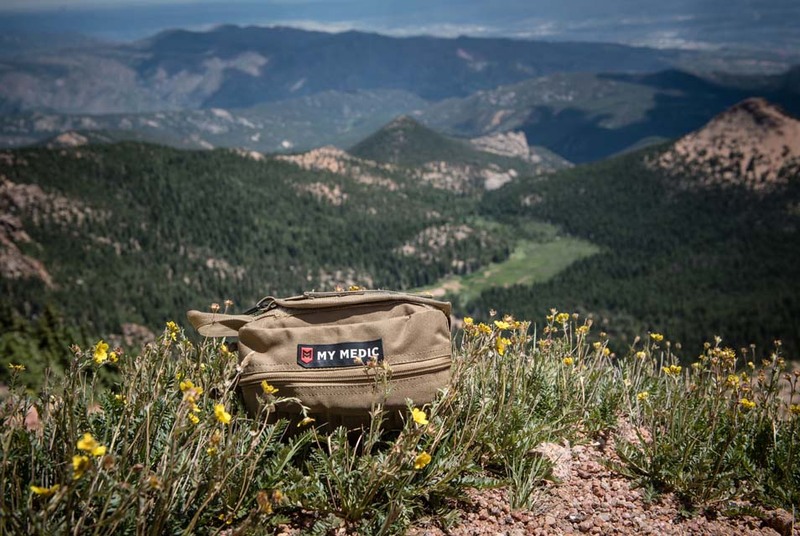 Then MyMedic field tests their gear with their ambassadors, get their feedback and refine the product, sometimes spending up to a year to produce the highest quality kit before selling it to the public. They have “general” kits built to cover a wide variety of injuries and keep it simple by offering two levels: “Basic” which only has first aid items, and “Premium” which has all the same first aid supplies as the “Basic” but also trauma goodies like tourniquets. 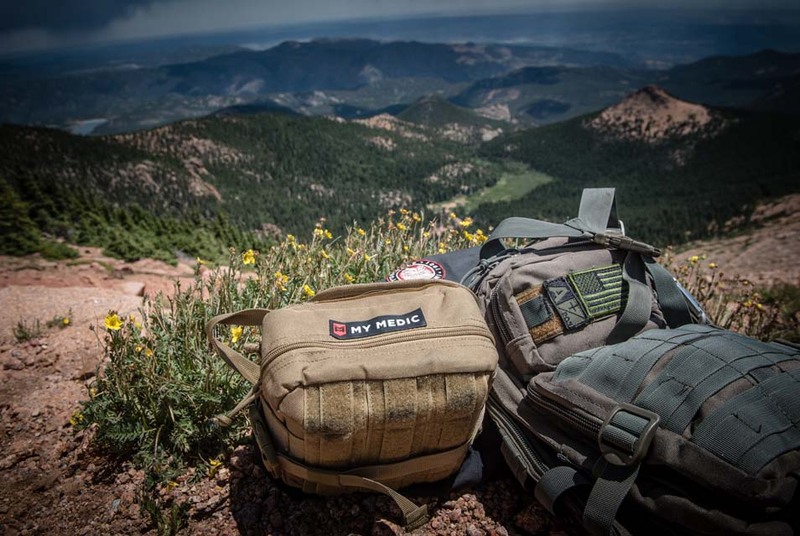 Then they have a separate line of “Specialty” kits that have one build available and are highly specialized for a certain activity like off-roading, boating, or tactical environments. The kits aren’t cheap but aren’t expensive either, and are very fairly priced for what you get. Each kit goes out the door with a 100% lifetime guarantee (no pun intended). A handwritten note tucked inside each kit wishes the buyer nothing but the best for all of life’s adventures and promises it will serve its purpose should the need arise, though hopefully that need will never arise. These guys care about people more than their bottom line. 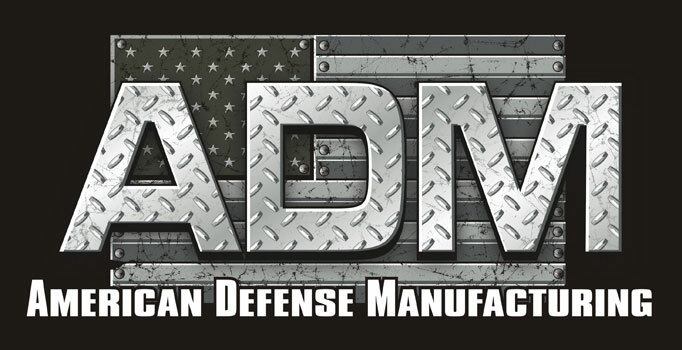 So support a small American business, check these guys out and #Stay Alive! About the Author: Sara Liberte Grew up the younger sister to an Army Ranger…blames that for everything (awesome) in her life. 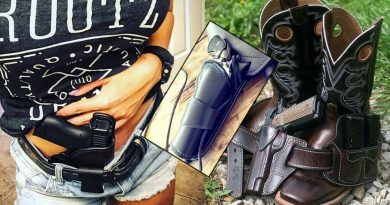 She is a photographer/videographer with a pursuant fascination for firearms,motorsports, and vehicles. She travels the US in her Dodge Van, the “Dodge Mahal” with her dog by her side. You can find her at various moto-events, hiking in the mountains or attending firearms classes at anywhere at anytime. Her favorite movie is “First Blood“. What else is there to say? Finally a group that makes a series of FAK’s that aren’t overpriced/underequipped boo-boo kits with nothing really going for them other than a cool bag/pouch. Hell of a backstory on the company. Thank you for sharing the info.